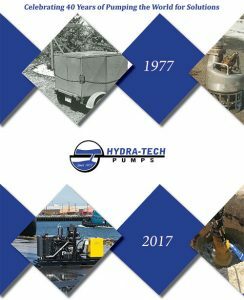 Why Choose Hydra-Tech for Hydraulic Submersible Pumps? 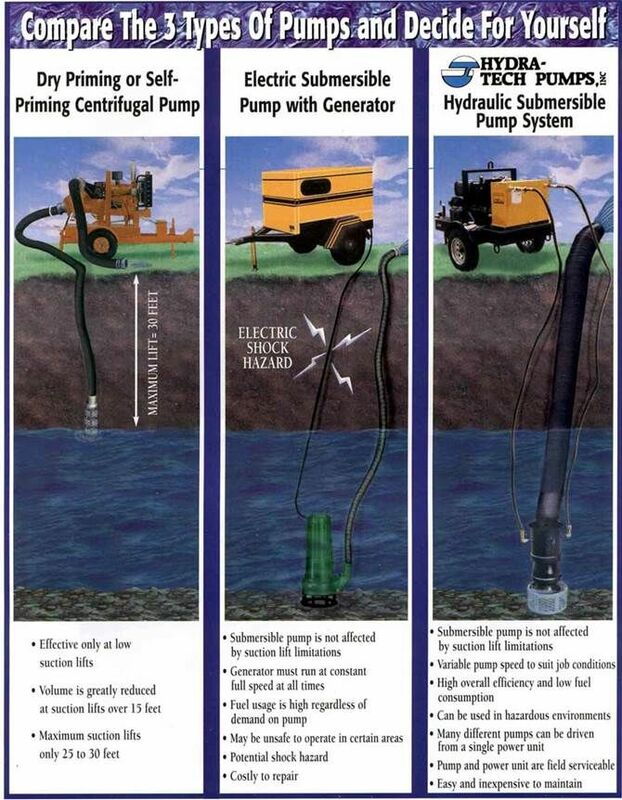 Our pumps are widely used in many different industries for an ever-growing range of applications. Uses for our pumps have evolved from simple de-watering and trash pumps to more exotic uses such as aerial firefighting and oil spill recovery.